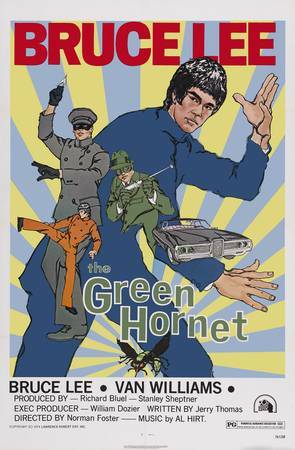 Secret Sanctum of Captain Video: Captain's Theatre THE GREEN HORNET "Deadline for Death"
Captain's Theatre THE GREEN HORNET "Deadline for Death"
A series of wealthy home break-ins has one thing in common...all the victims had recently been profiled by Daily Sentinel reporter Mike Axford! When the Hornet is trapped, Kato grabs the Hornet Sting he dropped and blasts the door open. When Van Williams saw how Bruce Lee elegantly-flicked the Sting open in the dailies, he decided to adopt the mannerism himself for the remainder of the series! 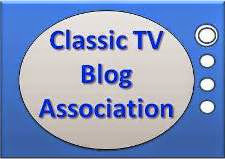 Originally airing December 2, 1966..."Deadline for Death". 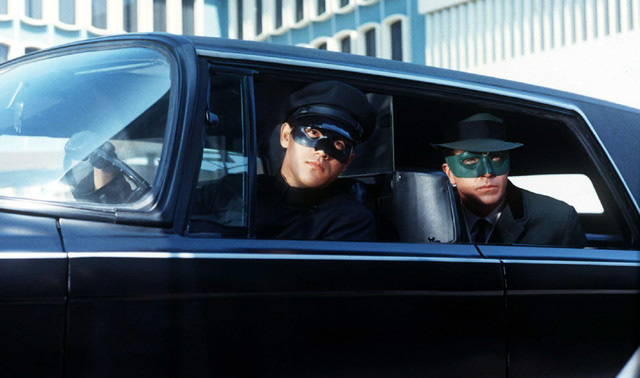 The Green Hornet gets involved in drug-running!